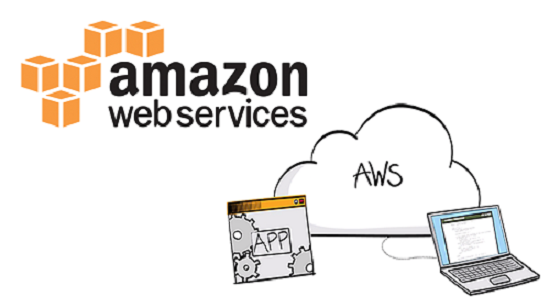 Amazon Web Services (AWS), is a collection of cloud computing services in the form of web services, that make up the on-demand computing platform offered by Amazon.com. 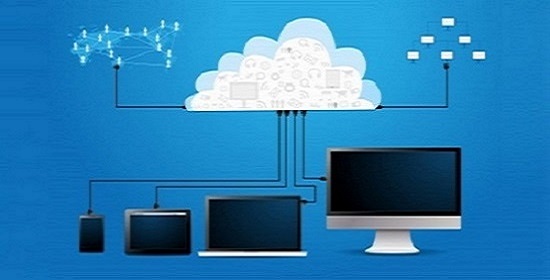 Public Cloud, the most common and widely adopted virtual data environment, is basically a cloud environment that is created by utilizing shared physical resources and is accessible to a large number of users. 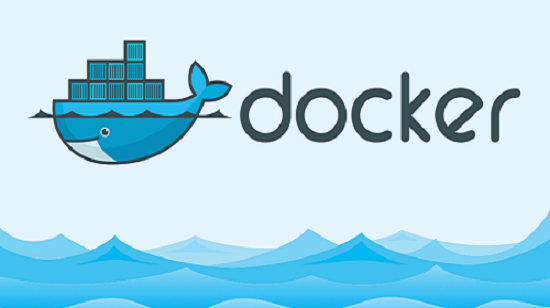 If you are familiar with Cloud Computing, Virtual Data Environments and Open Sources, you would also have heard about Docker; the latest IT infrastructure technology in vogue.